Jaffa has announced a two-year sponsorship deal with British Canoeing ahead of two major canoeing tournaments taking place in London. The citrus brand has been named principal partner for the 2019 ICF Canoe Slalom World Cup and the 2020 ECA Canoe Slalom European Championships, both of which will be held at the Lee Valley White Water Centre in the English capital. Jaffa will have a range of naming and branding rights, with its logo prominently placed on all competition bibs as well as the uniform for officials and volunteers at the events. 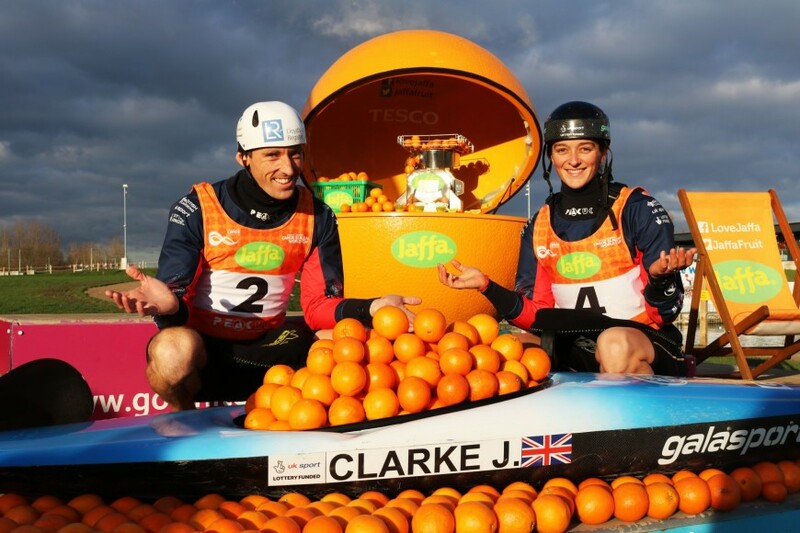 The two-year partnership will also see Jaffa become the ‘official fruit partner’ for British Canoeing, as the brand builds on other recent sports-based sponsorship deals with England Hockey and England Netball. Rachel Hancox, commercial product lead at Jaffa, said: “At Jaffa we are committed to offering quality citrus fruit; available year-round in Tesco stores across the UK. We are also intent on encouraging healthy diets and lifestyles amongst children and adults alike. David Joy, chief executive at British Canoeing, added: “I am delighted that we have today appointed Jaffa as the principal partner for our international slalom events. The Jaffa brand is part of AMT Fruit, based in Newmarket, which supplies citrus exclusively to Tesco. The 2019 ICF Canoe Slalom World Cup will take place on 14-16 June 2019.